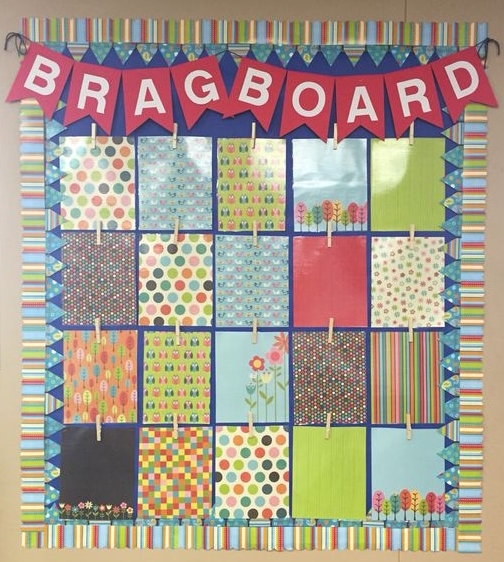 Brag boards are easy to make and implement with powerful, positive results. 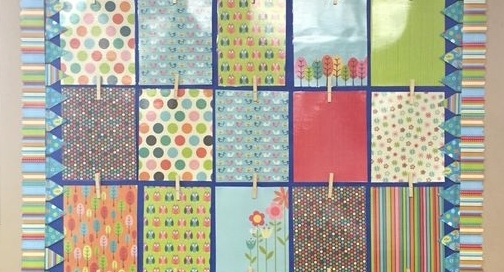 Plus, brag boards are for kids of all ages and adults. They’re a fabulous way to create a culture of kindness, build empathy and show appreciation. Who doesn’t want more kindness?